Rick Remender’s Uncanny X-force run is one of my favorite runs in recent history and when I heard that he was going to be writing Uncanny Avengers I was excited for the possibilities. I imagined him bringing what he did in X-force from out of the Marvel underground and to the forefront of the Marvel universe. Even though the past four issues have been great, I was a little disappointed that I hadn’t seen anything carry over from Uncanny X-force continuity; especially given that Wolverine was on both the Uncanny Avengers and Uncanny X-force lineup. 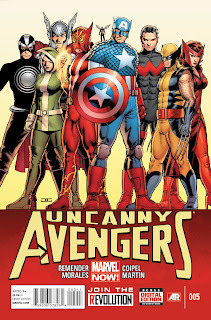 I’m happy to report that Remender eased all of my anxiety within the first page of Uncanny Avengers #5. We begin in Akkaba City with pestilence giving birth to of Archangel’s children, The Apocalypse twins Uriel and Eimin. We also get some banter between War, Famine and Genocide; it seems that Genocide is jealous of the attention that the new twins are getting. Right off the bat, Remender is letting his faithful Uncanny X-force readers know that everything in that book mattered and in just three simple yet densely packed pages, he lays the foundations for an epic story that we know will involve Apocalypse and Kang. 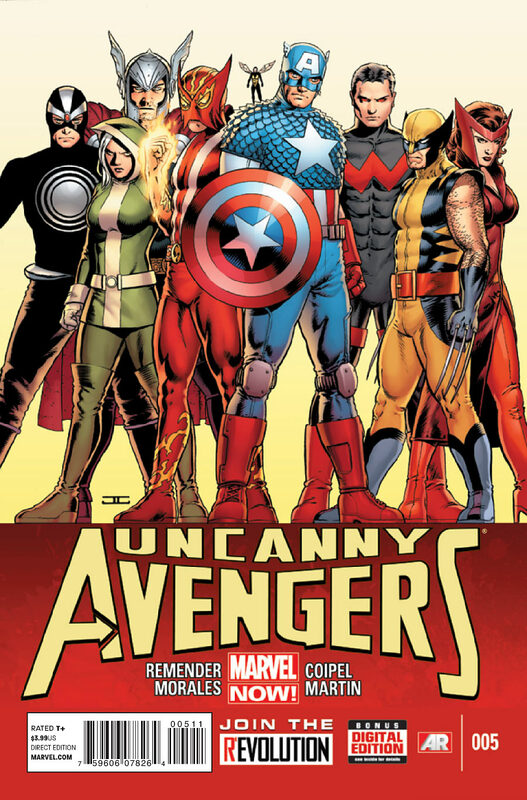 I know a lot of people aren't huge fans of Remender’s narration in the past Uncanny Avengers issues. 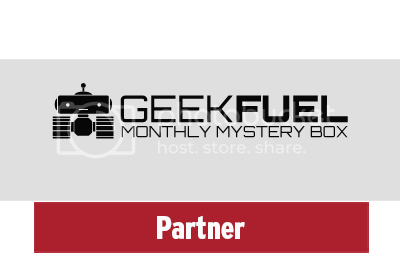 I see how it could be a turnoff, but I think this is the best way for him to pack so much setup in just three pages. I was intrigued by Kang explaining his time traveling quest to stop the Apocalypse twins’ birth and subsequent ravaging of mankind. In addition to this setup, we also have the main plot of this issue which is Wonderman, Wasp and Sunfire joining the team. I loved Rogue stirring up drama with Wasp and trying to point out Cap’s inability to let go of the leadership reigns; the team is a work in progress and we can see it in all of the back and forth banter. I also love how Remender writes Logan; having him counter Sunfire’s self loathing by explaining how he had to kill and then bury his own son. My favorite scene in this book, which is full of awesome scenes, was Havok’s speech. I loved the conversation with Rogue where he admits that his motivation is to show his brother that he was wrong. Remender is building a character that is the complete opposite of his brother. 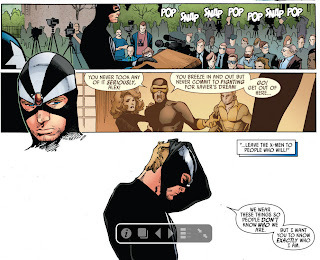 We also get a perfectly timed flashback of Cyclops lecturing Havok and questioning his commitment. I haven’t read much with Havok in it, but Remender does an awesome job at giving the reader a clear idea of where Havok is coming from. We get a sense that he has a lot to prove and he’s taking on a huge responsibility by leading this team. Olivier Coipel’s art in this issue is amazing. I love the page of Captain America doing his gymnastic workout while listening to the new report on the Red Skull’s attack. I also thought Coipel did a great job with with Wolverine, he’s appropriately short and fierce looking both in his civilian clothes when talking to Sunfire and when he’s attacking Grim Reaper in full comic superhero attire. A small touch that I thought added a lot of character to was how Coipel drew Rogue. You get a good sense of her attitude by the way she’s standing with her back to the table when they’re having a meeting in the mansion. Also, the slight hip to the side in the elevator is characteristically Rogue, through and through. I normally love John Cassaday’s art, but I think Coipel has done a better job on this book. If you read and loved Uncanny X-force, you NEED to be reading this book. If you didn’t like Uncanny X-force, then i’m not sure what to tell you. 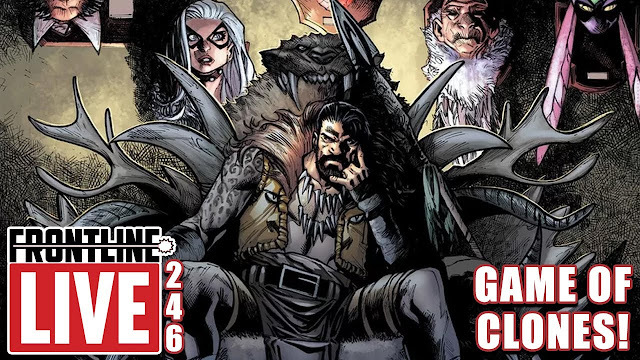 I recommend at least trying this issue as it is Remender at the top of his game.